Perhaps many have never heard of Charles H. Spurgeon, however, upon reading this thought provoking book, most will wish they knew much more of this man. Spurgeon, was the Pastor of the famous Metropolitan Tabernacle in London, England, and he was a man of God with conviction in God's sovereignty and grace. Spurgeon was born in 1834 and was likely the most important Pastor of his day. 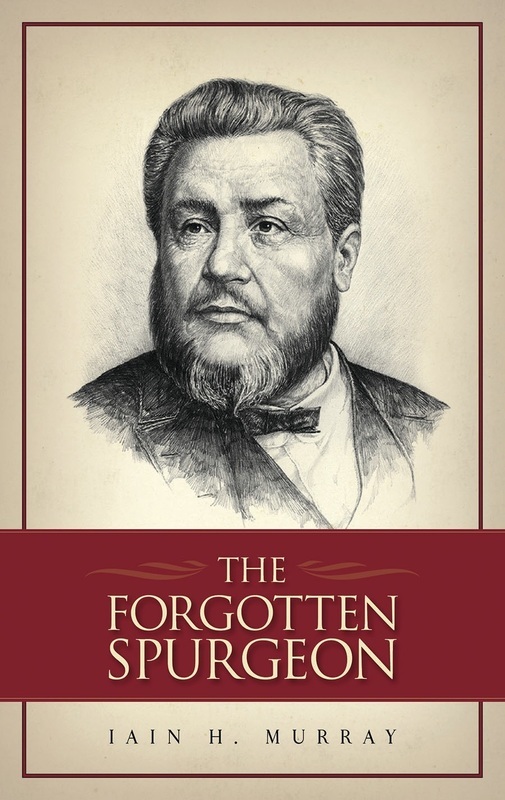 While many biographies of Spurgeon focus on the tremendous growth of his congregation or the influence Spurgeon had on Christian society of his day, Murray really looks at a different aspect of Spurgeon; the forgotten Spurgeon. In his book, Murray highlights the true motivations that pushed Spurgeon in his service to God. Spurgeon held strong to Calvinism, being completely convicted that Authority of the Scriptures and the Grace of God are foundational truths that cannot be altered. In the true spirit of a faithful servant, Spurgeon was willing to forgo his fame and reputation, his comfort and ease of life, all to ensure that he communicated the truth of God. "We admire a man who was firm in the faith, say 400 years ago...but such a man today is a nuisance, and must be put down. Call him a narrow-minded bigot, or give him a worse name if you can think of one. Yet imagine that in those ages past, Luther, Zwingle, Calvin and their compeers had said, 'The world is out of order; but if we try to set it right we shall only make a great row! and get ourselves into disgrace. Let us go to our chambers, put on our night-caps, and sleep over the bad times and perhaps when we wake up, things will have grown better.' Such conduct on their part would have entailed upon us the heritage of error. Age after age would have gone down into the infernal deeps, and the pestiferous bogs of error would have swallowed all. These men loved the faith and the name of Jesus too well to see them trampled on."